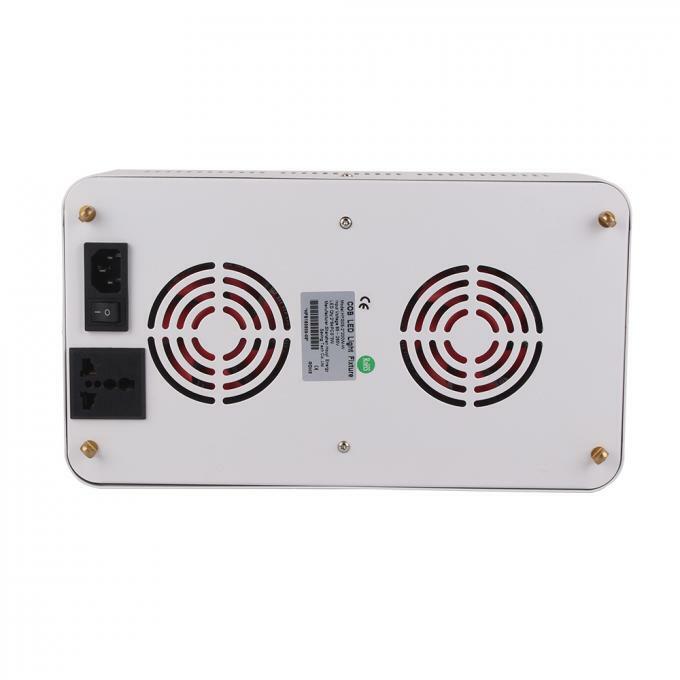 The new style professinal COB LED grow light with Original Cree CXB3590 is used for hydroponics greenhouse tomato money plant all stage growth with full Spectrum 380nm~780nm, replace the 400W HPS growing lamp. The LED is made by CREE CXB3590, each LED chips can reach 150W power. 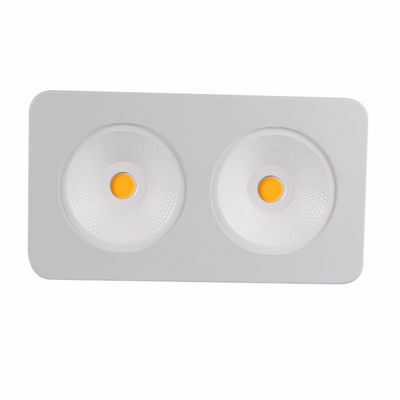 Cree CXB3590 LED Chips are not only extremely powerful but they produce the best Spectrum for your indoor plants. 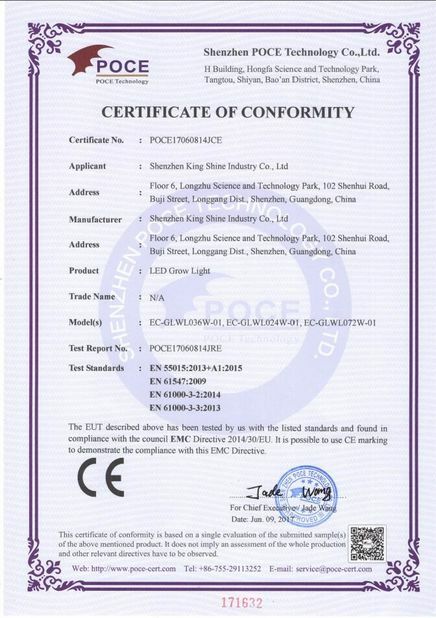 It takes the high light intensity of HPS bulbs and combines it with a high PAR output similar to Red&Blue LED grow lights. Get the best of both lights. 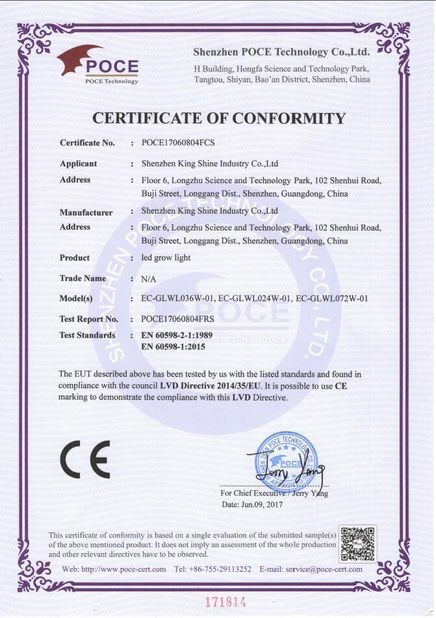 The LED driver is high quality to make sure more stabel voltage and longer life of the COB LED chips. 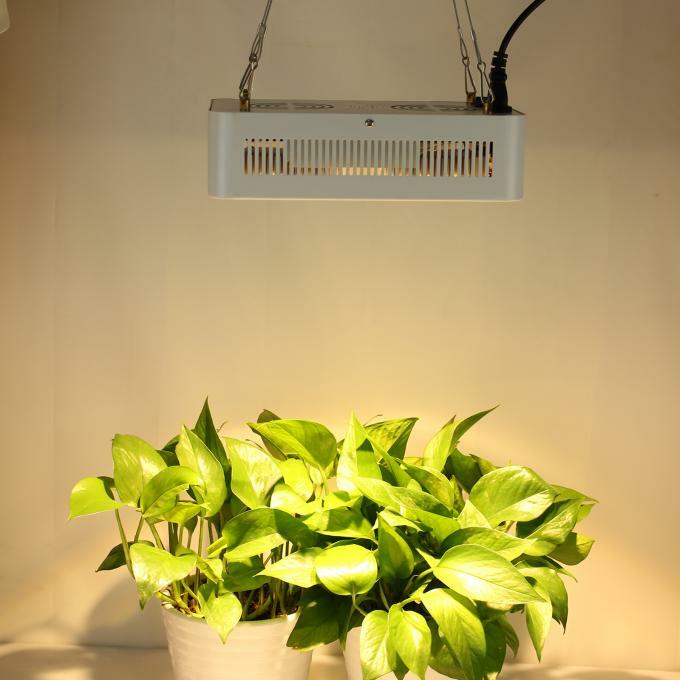 There are more COB LED grow lights CXB3590 100W 400W 600W in our store, especially the 600W grow light is highly suitable for the flower and fruit growth of tomato money tree plant. 6. Highly hang the lamp will weaken the energy and affect the growth cycle of the plants, so the lamp should not be hung too high. 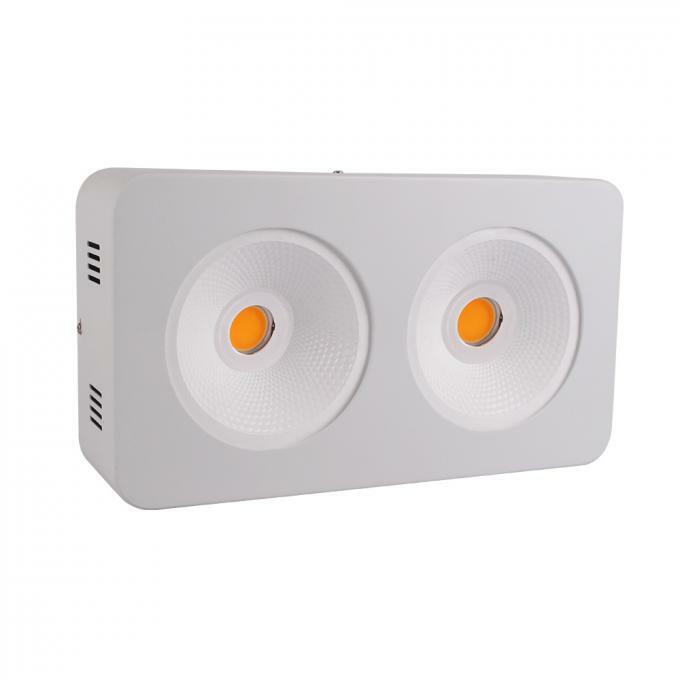 At same time, don't hang the light to plants too close, or it will damage plants. About 1 meter height is a good choice.